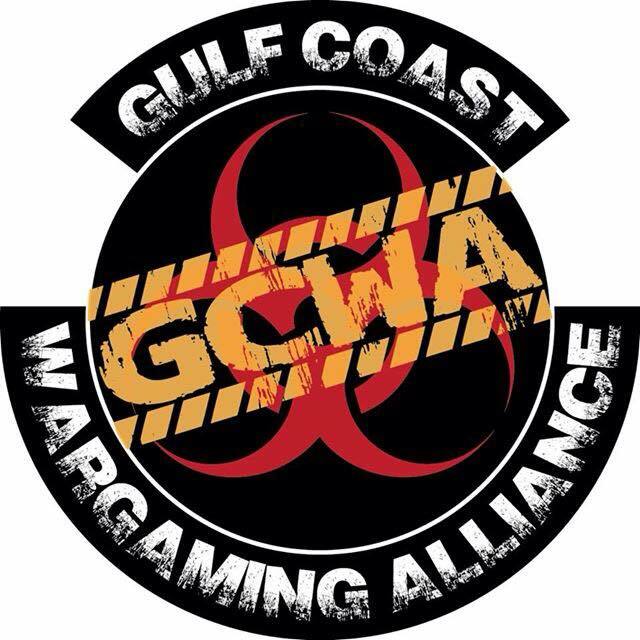 A group dedicated to table top war gaming! After a 15.5 hour drive I made it down to Hattiesburg. Last night Adam was kind enough to drive up here for some Menoth on Legion action. I really enjoyed it and can not thank Adam enough. » Why are Chaotic Cards So Expensive?